Before you ride, know the rules of the trail. The video on the left explains how to properly yield while on trail. 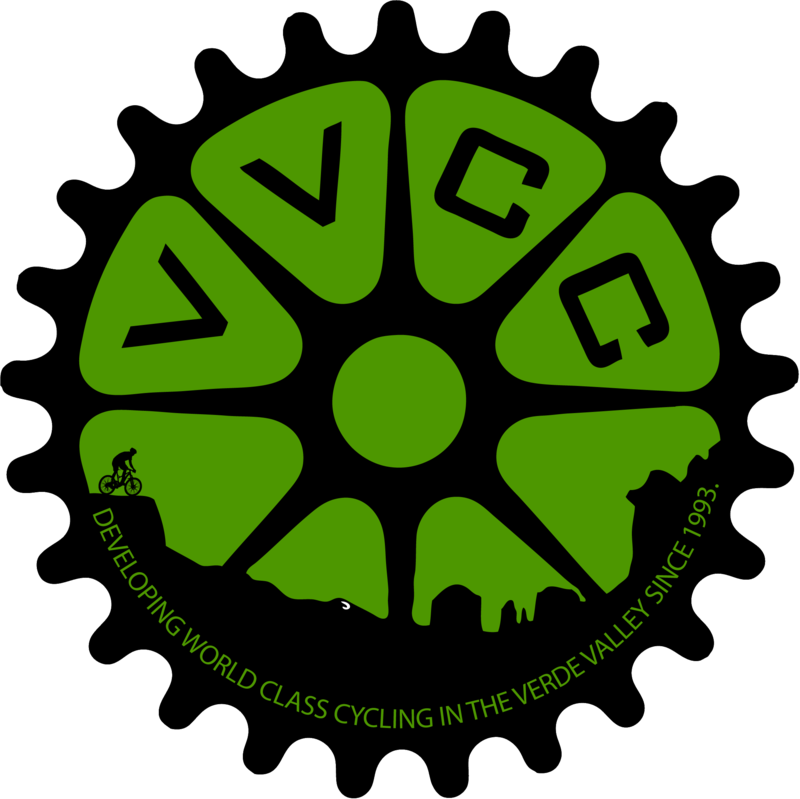 There's over 200 miles of bike friendly trails in the Verde Valley just waiting to test your skills. We have it all. Slick rock, chutes, turns, climbs, loose and chunky stuff, flow trails, bike park with a million dollar view, technical challenges, desert riding, and even riding in the junipers and pines with big red rock landscapes and stunning views at just about every turn.